Looking for information on this week's episode of Bullseye? Luis Guzman is one of America's most successful and prolific character actors. He's appeared in dozens of films and television series, from Short Eyes in the 1970s to Miami Vice in the 1980s to Carlito's Way, Boogie Nights and The Limey in the 1990s. He made a name for himself playing thugs and cops. A few years ago, he was on the short-lived but beloved series How To Make It In America. He talks with us about growing up in New York's Lower East Side, and about his work there as an activist and social worker. As a teen, he hung out at the legendary New Yorican Poets Cafe, watching poets and writers like Amiri Baraka, Allen Ginsburg and Miguel Piñero. Piñero ended up casting Guzman in Short Eyes, and got him his first television audition for Miami Vice. Since then, Guzman has become a favorite of directors like P.T. Anderson and Steven Soderbergh. Ian Cohen, contributing editor at Pitchfork, stops by to recommend some of his all-time favorite heavy rock releases. In addition, Ian recommends the most recent Swans album,The Seer. 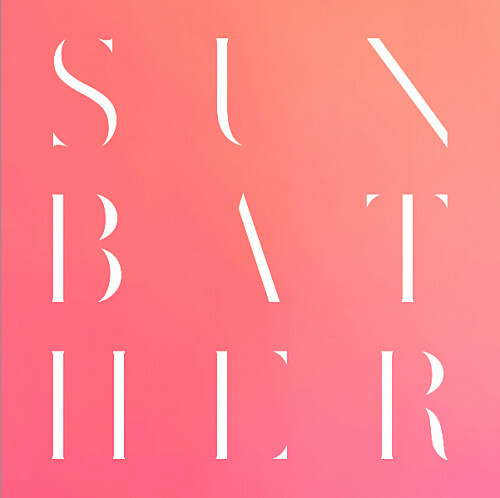 In a bold creative move, the band creates a title track well over thirty minutes long. If you knew about David Rees in the 2000s, it was probably for his indie political cartoon Get Your War On. When we caught up with Rees a few years ago, he had decided to get back in touch with an old-school writing instrument -- the pencil. Rees started his own artisanal pencil sharpening service, sharpening bespoke pencils, and wrote a book called How To Sharpen Pencils. Rees joined us to discuss the lost art of pencil sharpening. Be on the lookout for Rees' upcoming show on the National Geographic Channel, Going Deep with David Rees, this summer. Rap isn't poetry – it's its own thing. But, like poets, many of the best rappers imbue their lyrics with layers of meaning. Need proof? Jesse suggests a close listen to a single verse of Jay-Z's "Threat". 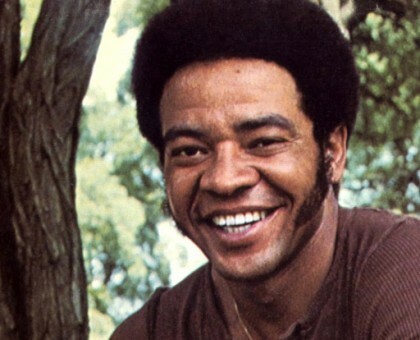 Soul Legend Bill Withers Talks about Dignity, The Music Industry, and Striving to Be a "Complete Human Being"
The singer/songwriter and soul music legend Bill Withers may have written some of the most memorable songs of the past half century, but his person doesn't loom large in the public eye. He wasn't eaten up by fame, and he didn't disappear and try to claw his way back. He just walked away from the music industry, for the most part, making the decision to live life on his own terms. With no formal songwriting training (he enlisted in the Navy at 17, and then worked as an aircraft engineer), Withers rose to fame with his first album Just As I Am, recorded in his thirties. The album, produced by Booker T. Jones, showed an already fully-formed talent with “Ain’t No Sunshine” and “Grandma’s Hands.” Since then, more of Withers' hits, like “Lovely Day,” “Just the Two of Us,” and “Lean on Me” have endured the test of time. Jesse sat down with the music legend in 2009 to talk about his life and career, around the time that the documentary Soul Power was released. Withers discusses his roots in a coal mining town, enlisting in the Navy, and why he was able to start a music career later in life. Davy Rothbart, editor and publisher of FOUND Magazine, shares some of his favorite "finds". FOUND collects notes, photos, to-do lists, love letters, and other ephemera (basically society’s flotsam and jetsam). 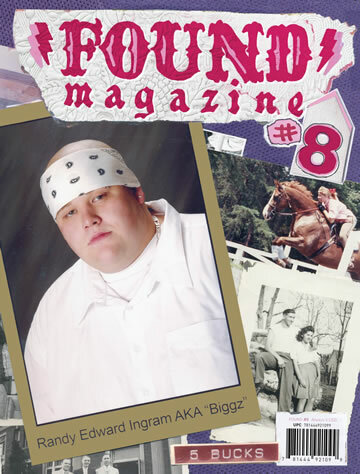 The magazine is on its eighth issue and posts new finds all the time on their website. If you've got a cool find, be sure to share it with them. Rothbart's new documentary Medora, about a small-town Indiana basketball team, opens in New York City and Los Angeles on November 8. 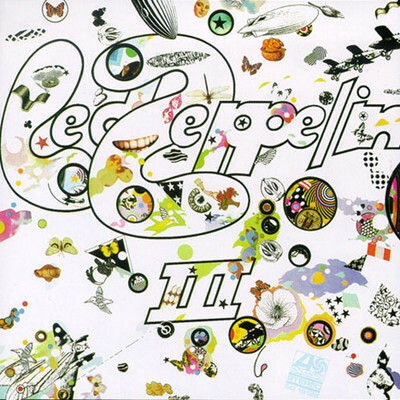 Canonball: Remembering When Rock Got Weird, with Led Zeppelin's "III"
With Canonball, we take a flying leap into the canon of popular music to find albums that deserve a closer look. This week, we’re joined by Brad Tolinski, editor-in-chief of Guitar World and author of Light and Shade: Conversations with Jimmy Page. He tells us why we should take another listen at Led Zeppelin III, the band’s third album, which took a strange turn on its unforgettable first track (“Immigrant Song”) and tapped into the zeitgeist of its time with the bold tracks that followed. Ideally, the cold open on a sitcom (the segment right before the opening credits) should be a self-contained nugget of comedy perfection. 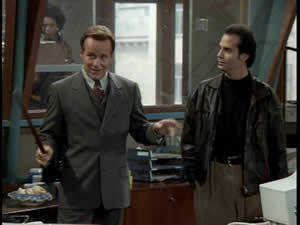 This week, Jesse recommends one of his favorites with NewsRadio’s “The Cane,” featuring the comedic talents of the bombastic Phil Hartman and the ultimate straight man, Dave Foley.